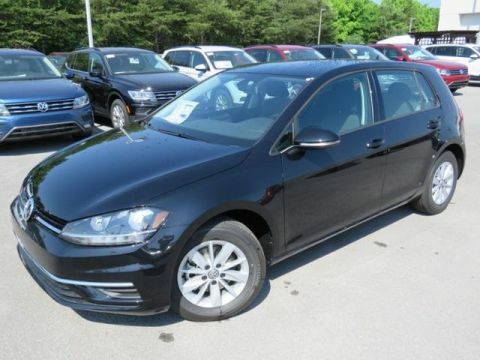 At Murfreesboro Hyundai Volkswagen WE believe in "MARKET VALUE PRICING" all vehicles in our inventory. We use real-time Internet price comparisons to constantly adjust prices to provide ALL BUYERS "THE BEST PRICE" possible. 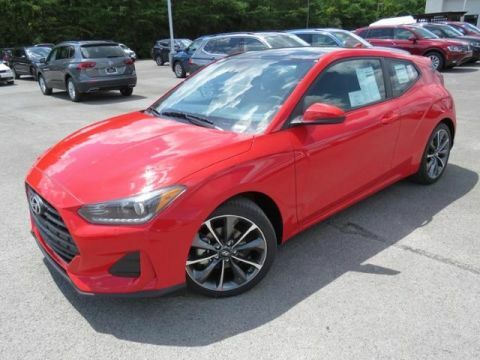 We do not mark them up, to mark them down OUR ENTIRE TEAM at Murfreesboro Hyundai Volkswagen is committed to helping you buy a car the way we would want to buy a car! We utilize state-of-the-art technology to constantly monitor pricing trends in order to offer our shoppers the best competitive pricing and value. 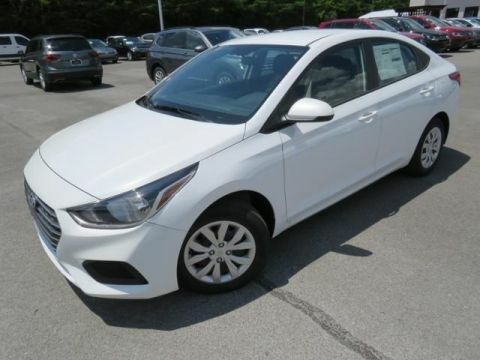 We sell and service all makes and models of Pre-owned / Used Vehicles used cars, used trucks, used Suv, ,Ford, Chevrolet/Chevy, Honda, Toyota, Porsche, Land Rover, Jaguar, INFINITI, Audi, , Nissan, Mazda, Hyundai, Chrysler, Jeep, Dodge, Ram, SRT, Mitsubishi, , Lexus, Kia, , Volkswagen, Mini, BMW, Mercedes, Fiat, Volvo, GMC, Cadillac, Lincoln as well as every other brand. Proudly serving these areas Tennessee, Nashville, River Gate, Brentwood, Murfreesboro, Smyrna, Hendersonville, Nolensville, Spring Hill, Mt Juliet, Belle Meade, Gallatin, Springfield, Lebanon, Portland, Columbia, Manchester, Shelbyville, Lascassas, Rockville, Christiana, Lavergne, Cool springs, Cookeville, Readyville, Woodbury & Franklin. 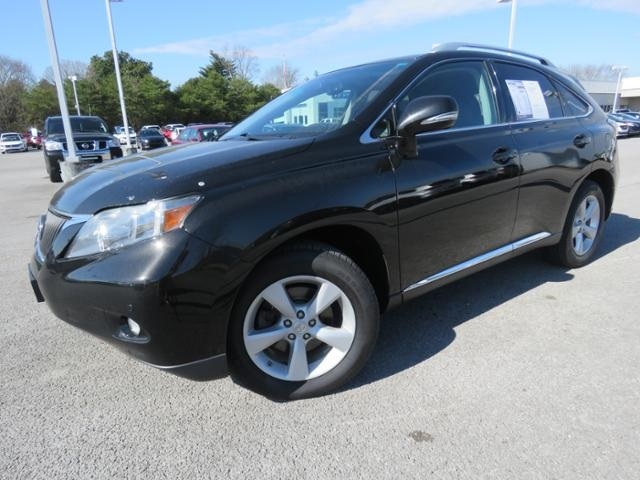 Call us Now 866-308-5679 for a test drive!